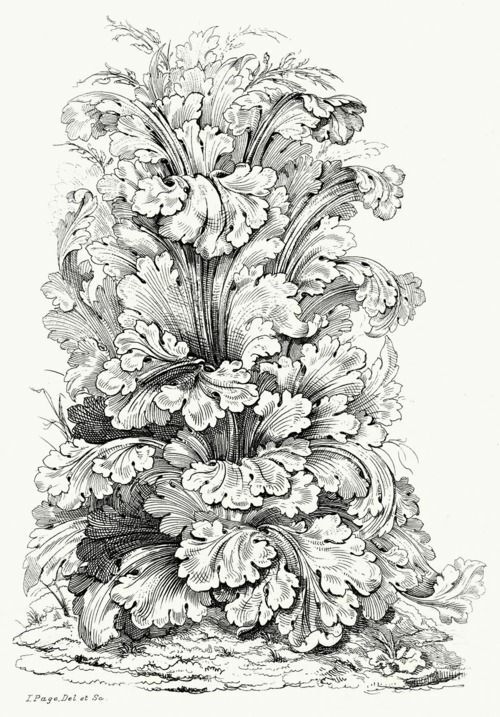 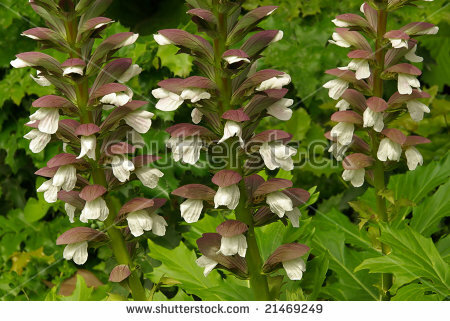 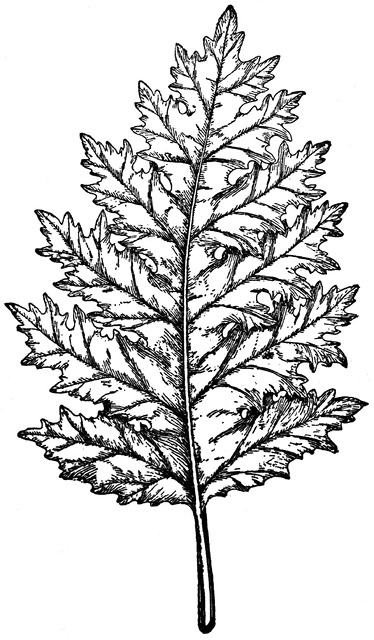 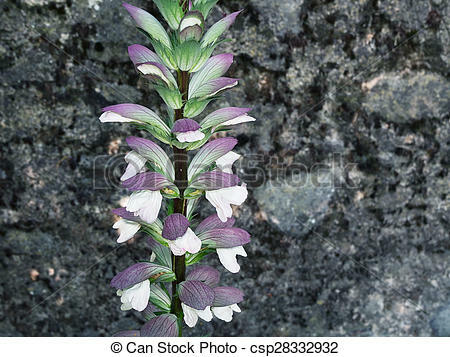 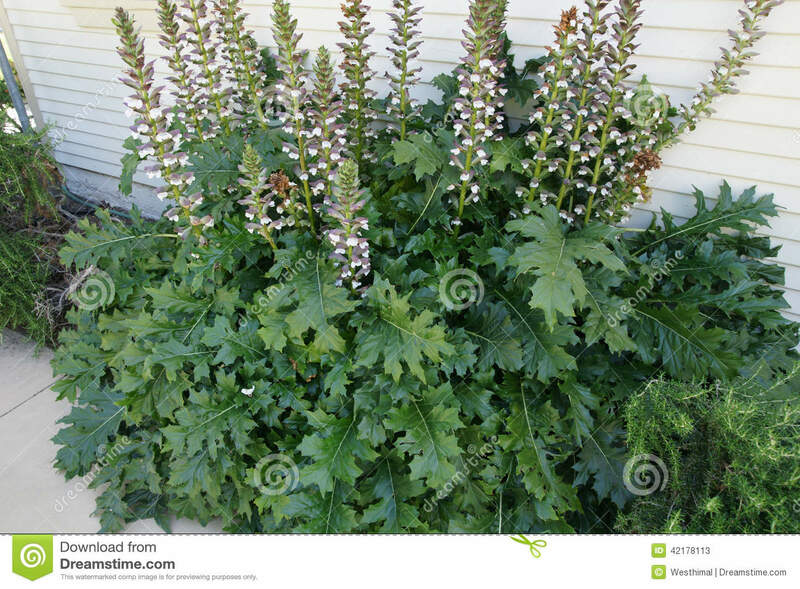 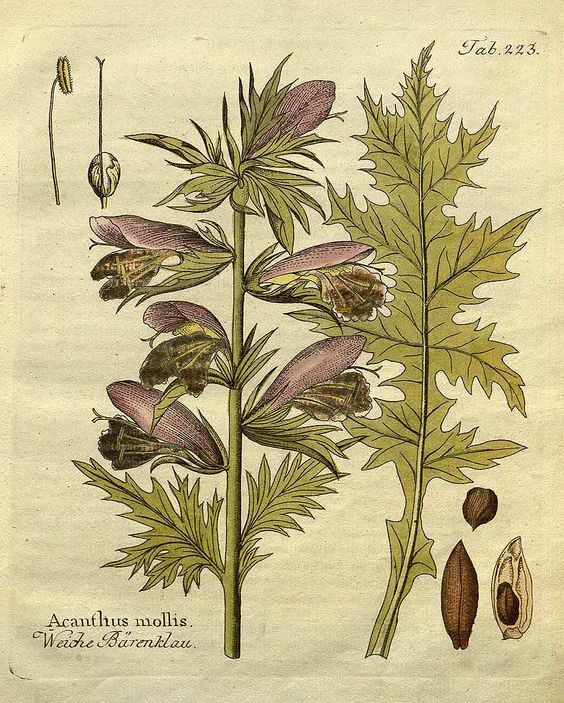 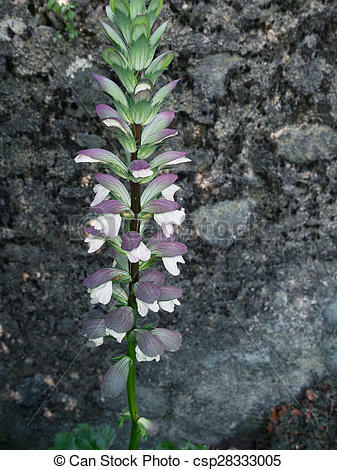 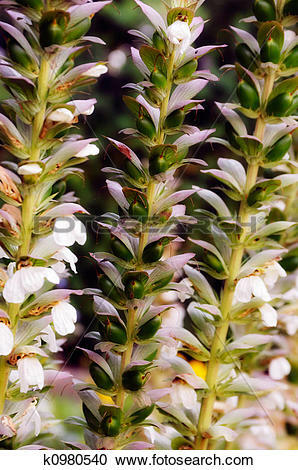 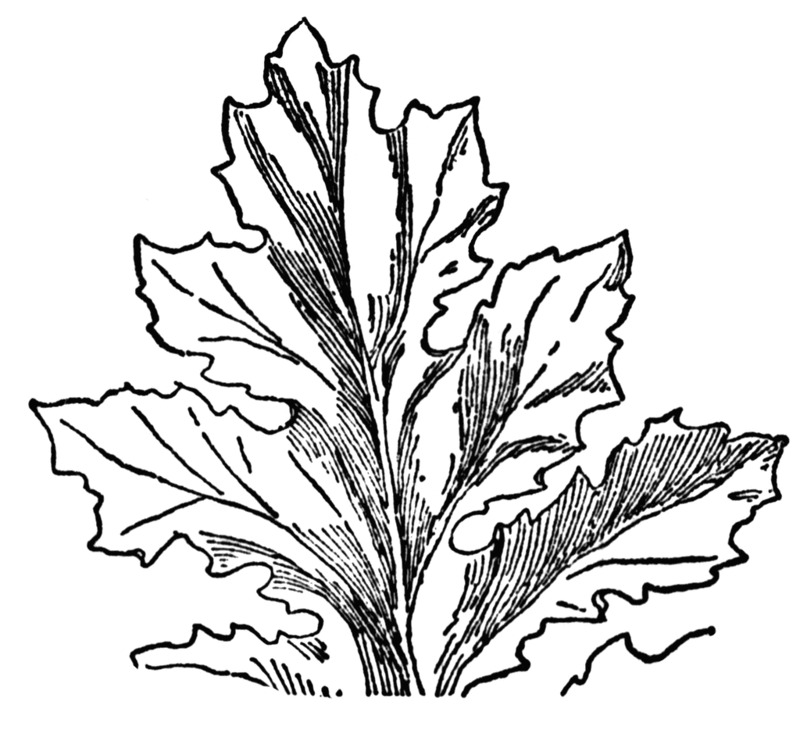 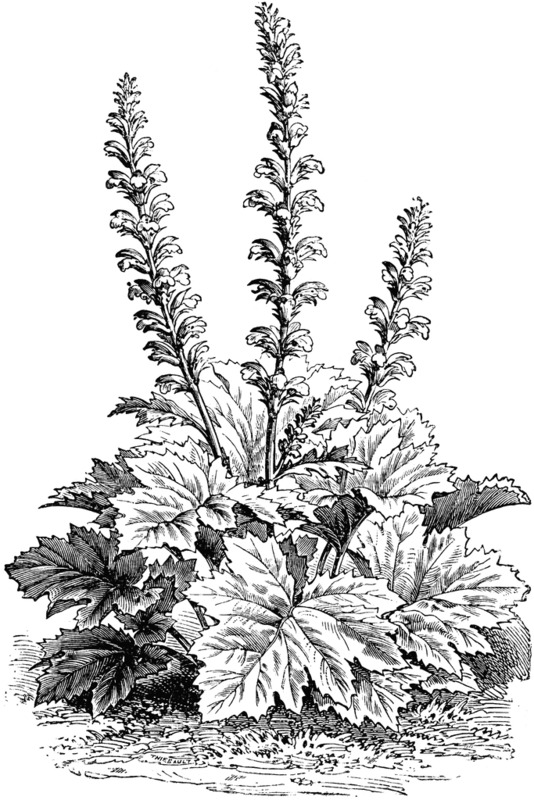 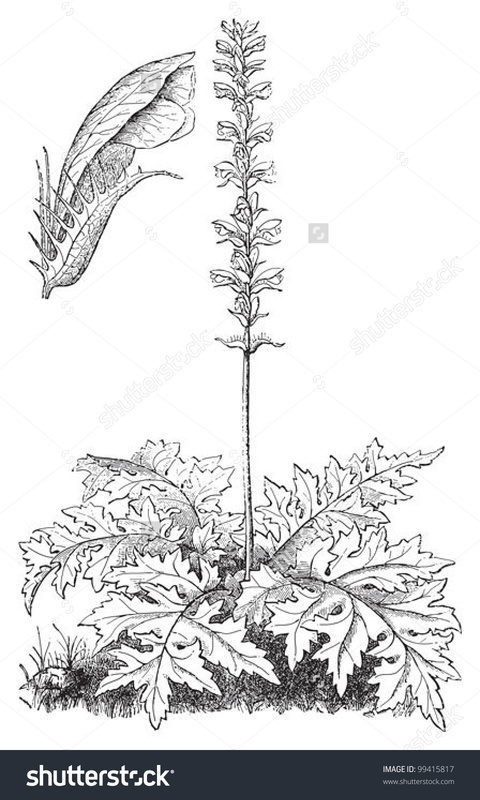 Bear's breeches or Acanthus mollis plant vintage engraving. 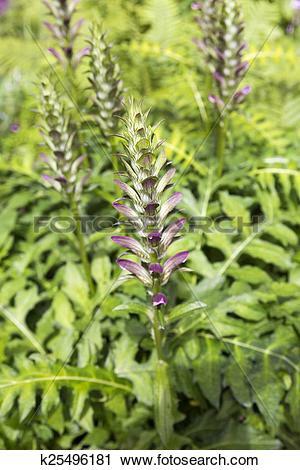 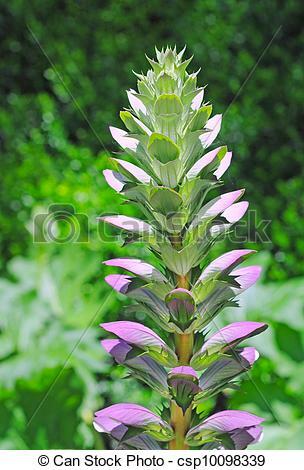 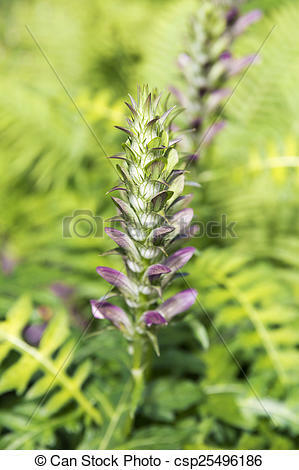 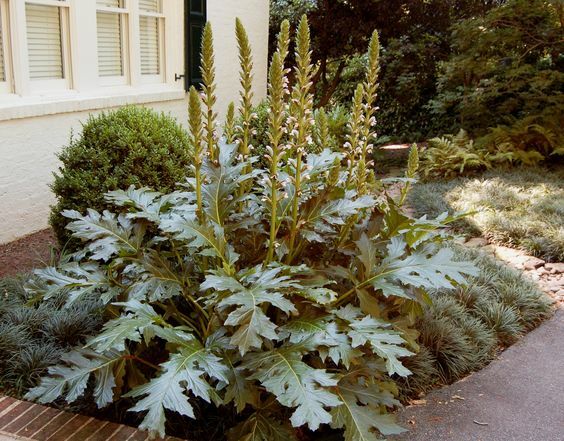 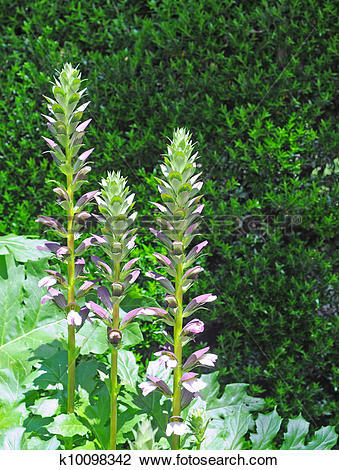 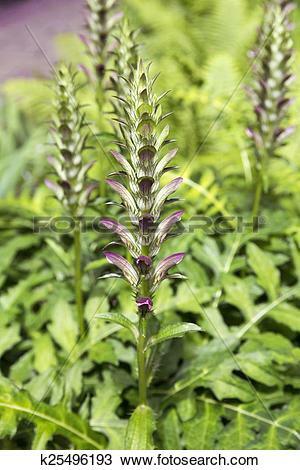 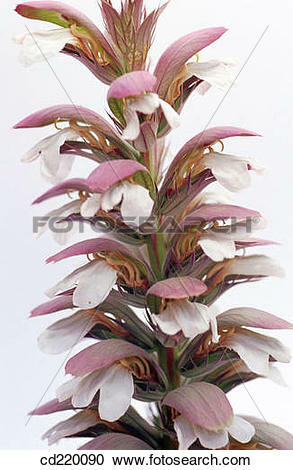 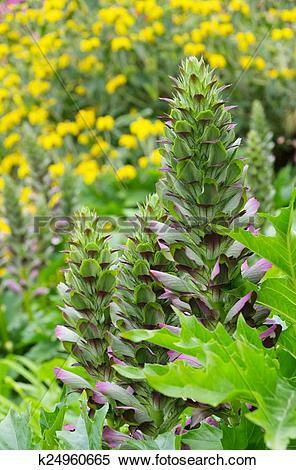 Summer Beauty', a hybrid of Acanthus mollis and Acanthus spinosus. 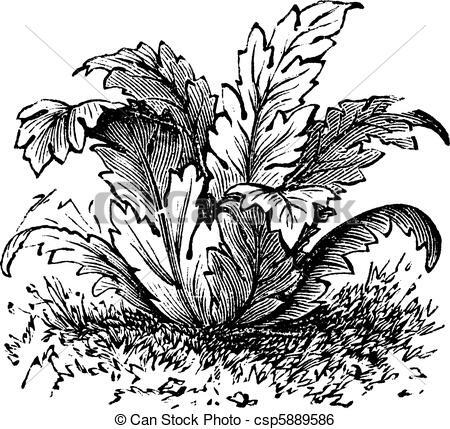 V.24.1.7 Page loaded in 0.00727 seconds.